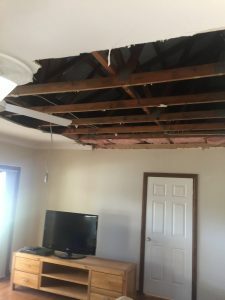 If you have met a water related accident during a flood or due to leaky roof, you must be wondering how to minimize the damage to your expensive furniture. 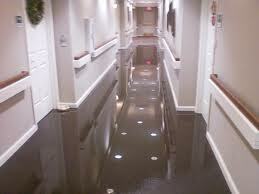 Thankfully, our water damage Parramatta services can prevent it from rotting and getting molds. With our professional help, you can even make it look as good as it used to be. 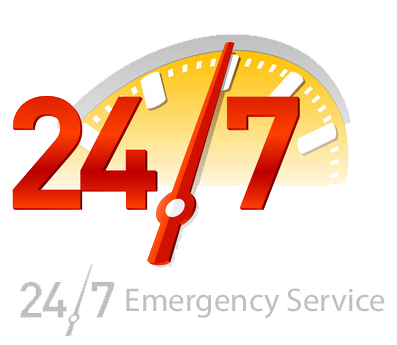 We offer 24 X 7 emergency water damage Parramatta services at cost effective prices. 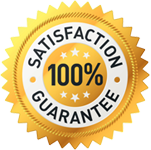 As soon as we receive your call, our team of highly skilled restoration specialists will reach you with our powerful and high-tech tools to extract even slightest water from your furniture as well as from your entire house. 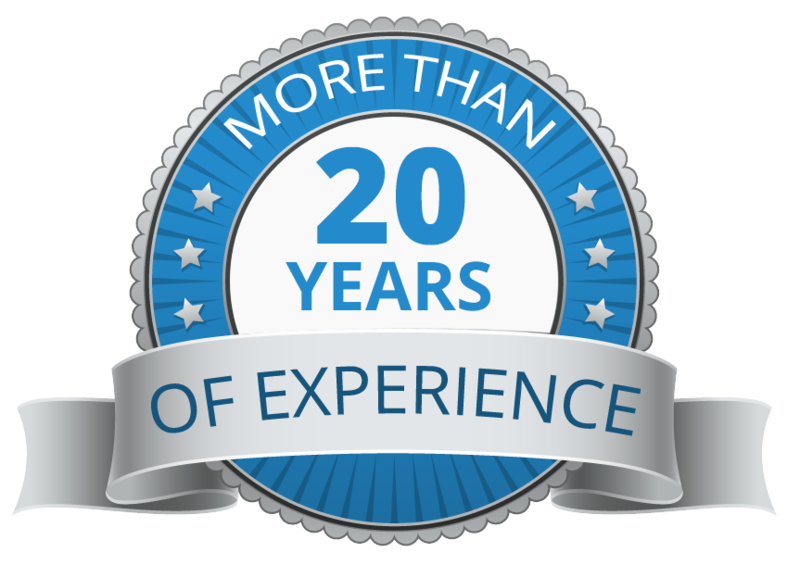 No job is too big or small for us; we are equipped to handle almost any type of job. We strongly suggest you to call us and seek our water damage Parramatta services instead of trying to restore your damaged furniture yourself. However, in case you think the damage is not too much and you would be able to do it yourself, here is what you should do to prevent your carpet and other furniture from getting damaged due to water. Immediately remove water as much as possible. This is the first thing that you should do as soon as you found that your carpet has got drenched in water. Hung it from your roof if you can. 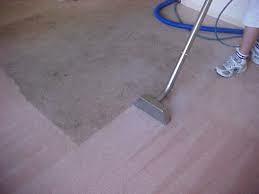 Use wet or dry vacuum to remove as much water as possible. To prevent the growth of molds and mildews, you must use a humidifier. It will remove excess moisture from the air and will make the furniture dry faster. Use industrial sized fan to speed up drying. Blow them directly on the carpet or on the specific areas and objects that got wet. Run them on high speed till you feel they are dry. Let the fans run continuously; the sooner your upholstery dries, the lesser with be the water damage. Never iron the carpet or rug to make them dry faster. Ironing may cause discolouration. If there is any furniture on the wet carpet, remove it immediately. The area under the furniture also needs to be dried. Lift the carpet up and place it up on blocks so that the floor beneath it also dries. Further, air circulation from all around, including beneath will speed up the drying. Ensure that no one walks on the wet or even slightly wet carpet. The threads of the wet carpet are very weak and walking can break them and can cause major and irreparable water damage. Further, walking may even break the laminated seal underneath. Sanitize your upholstery to prevent the molds to grow. Sanitization is very important to prevent major water damage, especially if the damage is due to storm water or drain water. Clean them with steam and deodorize them. Also, clean and disinfect the floor beneath them using a soap and water solution. You must also sanitize the furniture, walls, and everything that came in touch with dirty water. If not cleaned properly, molds and mildew may develop all around. Cleaning and drying your upholstery thoroughly is very important to prevent water damage. 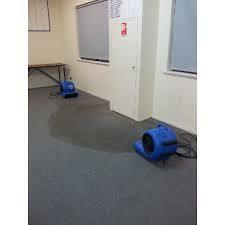 If you think you will not be able to do it yourself, you must seek our water damage Parramatta services. To know more about pricing, call 0405 554 247.